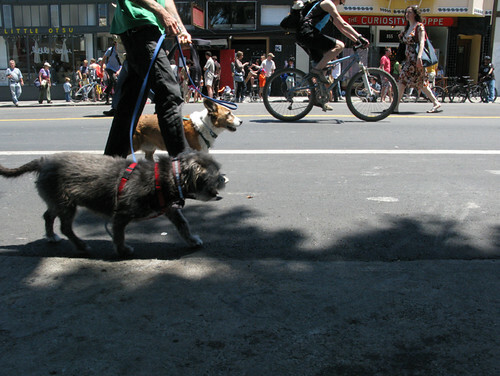 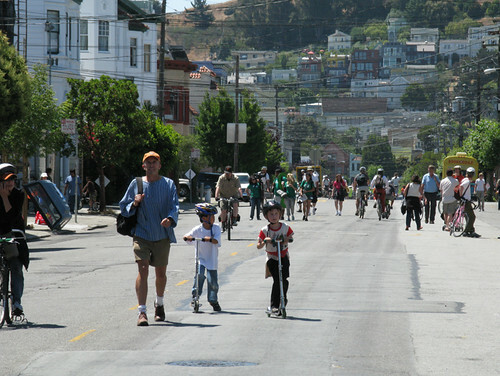 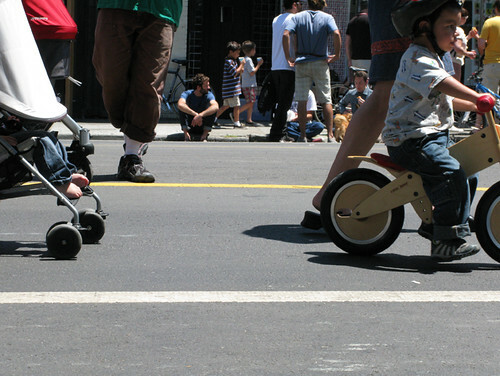 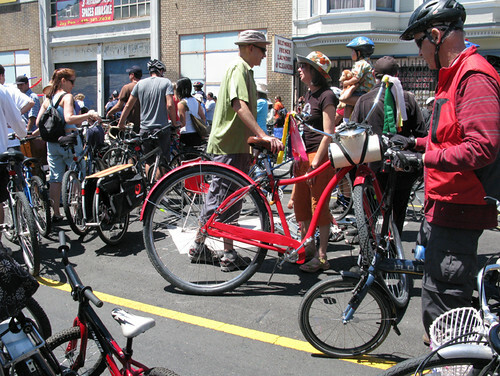 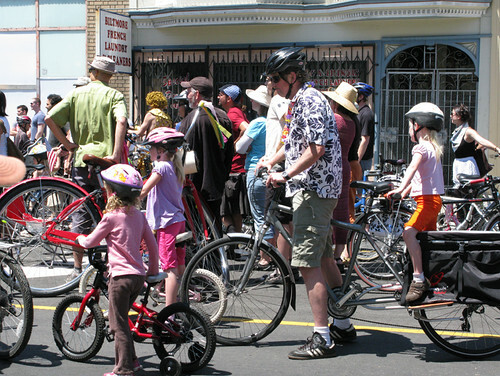 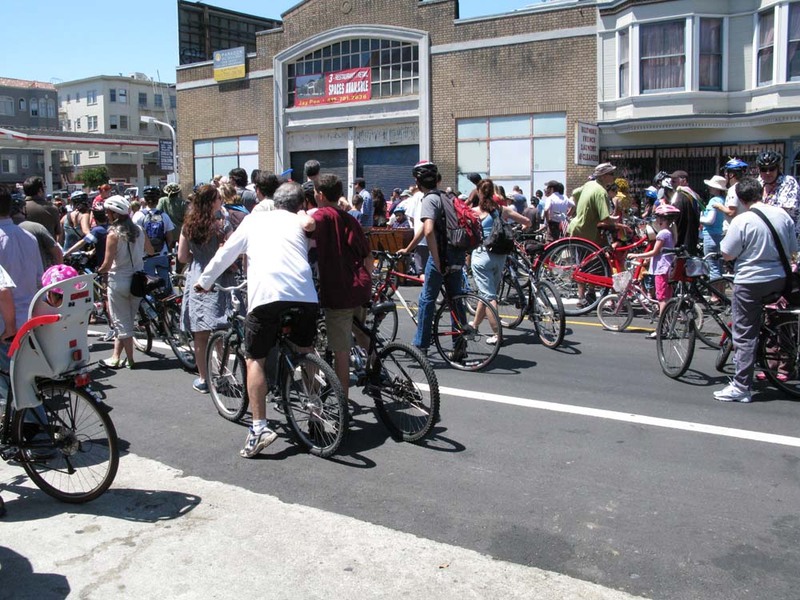 Sunday Streets is a great SF event where several city blocks are closed for automobiles, rotating around different parts of the city to show how cool and how possible it is to get around on bike, roller skates, scooter, foot, paw, or any other non-fossil fuel burning engine. 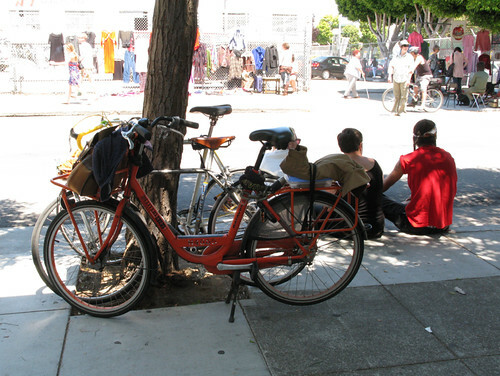 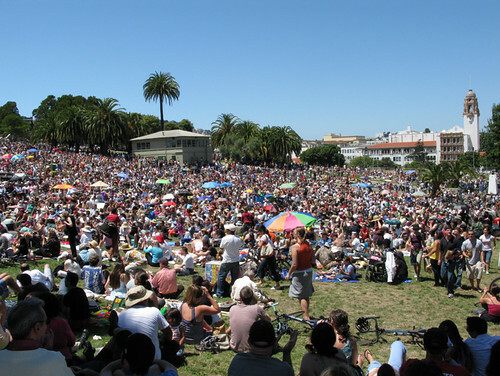 Today was my neighborhood’s turn, The Mission, and I want to share some photos. 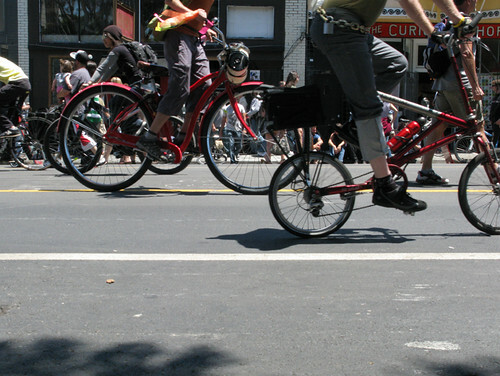 Last week I did a photo essay on biking in Amsterdam, but looking at my streets today I’m happy to say we’re catching up around here.